Acura is rolling in to SEMA this year with a restored '93 Legend for Ludacris, an ILX by Galpin, another accessorized ILX, and a blue NSX. Acura is now one of the safest brands on the market, after its entire lineup has been awarded IIHS Top Safety Pick+ and NHTSA five-star crash ratings. It's a great time to be an enthusiast. From high-horsepower Hellcats to the purist BRZ, engaging automobiles are found in nearly every segment of the market. Everyone wants to join the performance parade. Everyone it seemed, but Honda. The latest intel suggests that Acura could slot the 2.0-liter turbo four from the new Honda Civic Type R into the ILX to make for a 300-plus-horsepower performance sedan. But it may take a while. What's an aspiring Japanese automaker to do in 2015's golden age of affordable luxury? 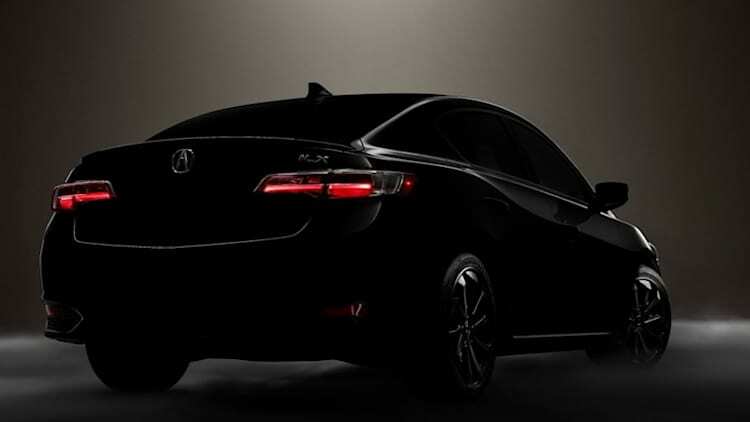 If you're Acura, you scramble to release a mid-cycle upgrade to elevate the status of your 2016 ILX sedan. Unfortunately, the slick-shifting six-speed manual transmission has been discontinued. Honda has already showcased its new Fit-based crossover around the world. We've seen it in Tokyo wearing the Vezel name and we've seen it in Paris in 'prototype' form. We've even seen photos of the US-spec version. We just haven't seen that North American model in the flesh, but that'll all be fixed next month at the Los Angeles Auto Show. The Acura ILX just can't seem to catch a break. The Japanese automaker recently decided that the ILX Hybrid would no longer be offered in the US for the 2015 model year. Now, a possibility for fires has also cropped up in the compact luxury sedan. 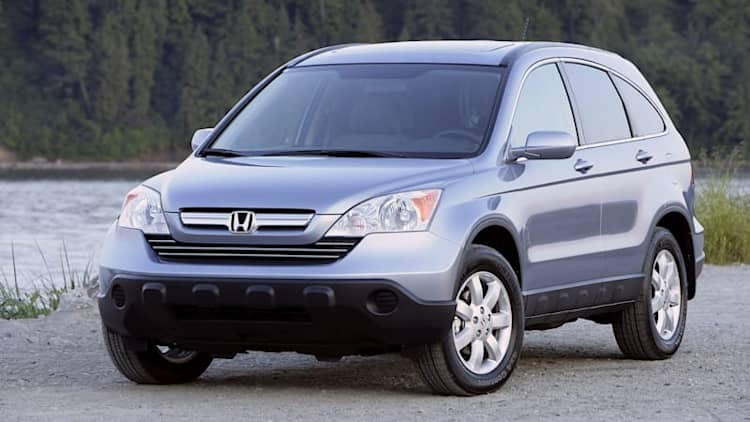 Acura has announced a recall of 14,078 examples from the 2013 and 2014 model years because the headlights could overheat and ignite the car. The company also issued a stop-sale for examples still at dealers until they can be repaired. Somewhere between a Lexus CT 200h and an Acura ILX. But a little quieter and definitely bigger than a breadbox. That's the best comparison we could come up with when trying to get an idea of how big Tesla's more moderately priced sedan will be when it hits the market sometime around 2016. There's a fun cliche for all-black cars based on an old Chevrolet Impala SS advertisement - "Lord Vader, your car is ready." It's been reproduced seemingly every time an automaker comes out with a menacing, black car. This Acura Street Performance ILX is for a different movie villain, though. Its advertisement should read, "Goldmember, your car is ready." Like many others, we were openly disappointed with Honda after driving its lackluster 2012 Civic, a model so ill-conceived that the Japanese automaker was forced to put together a far-reaching facelift after just one year on the market. We found the resulting 2013 Civic to be much improved, putting the sedan back into the thick of the economy-car hunt. 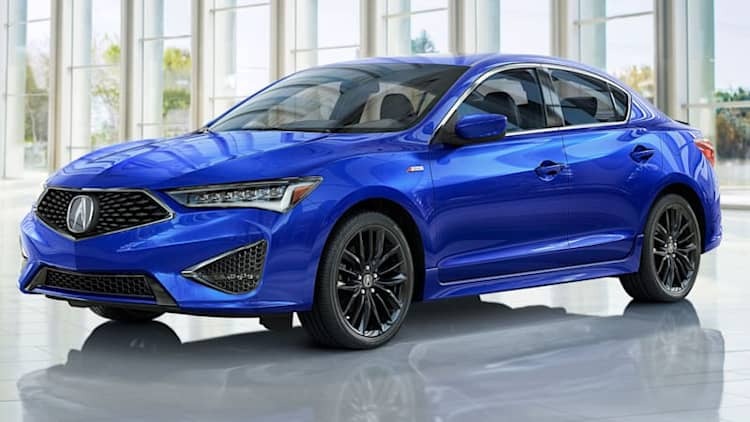 The short life of the Acura ILX has been vexed by one glaringly odd standard equipment choice, mediocre reviews, getting outsold by its competition as it posted slower-than-projected sales and a pledge by Honda to upgrade its supposedly upgraded offering. Therefore, when Automotive News reports that just 91 of the Civic-based Acura sedans were manufactured last month – after a string of production months in double-digits – it would be easy to press the button for the alarm bells.